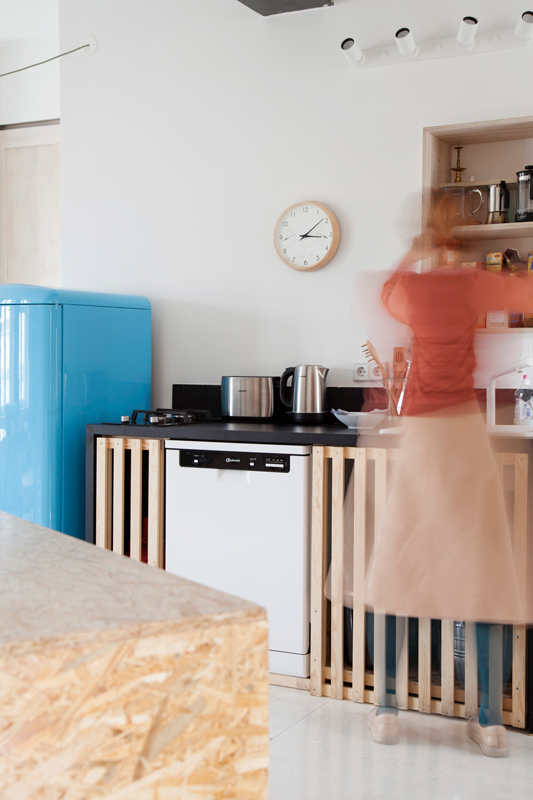 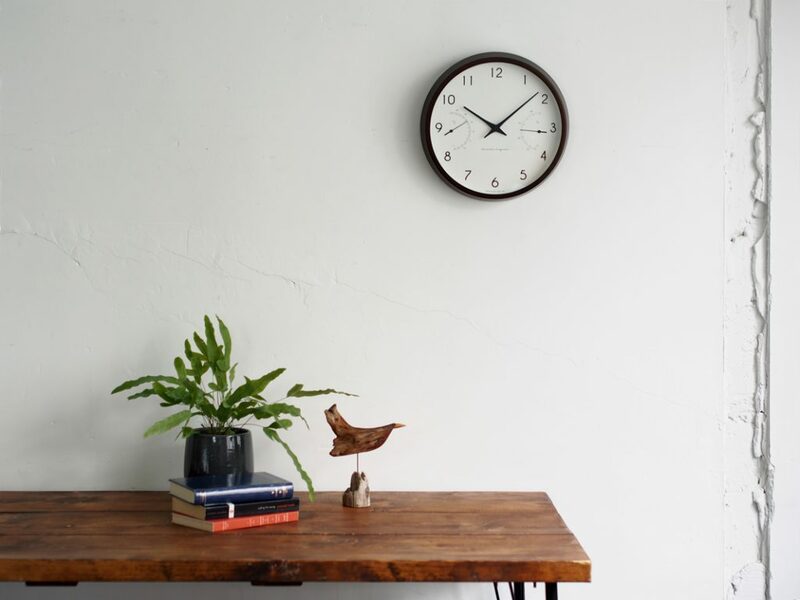 The clock retains its soft impression and provides the function to check the air environment at a glance for your comfortable life. 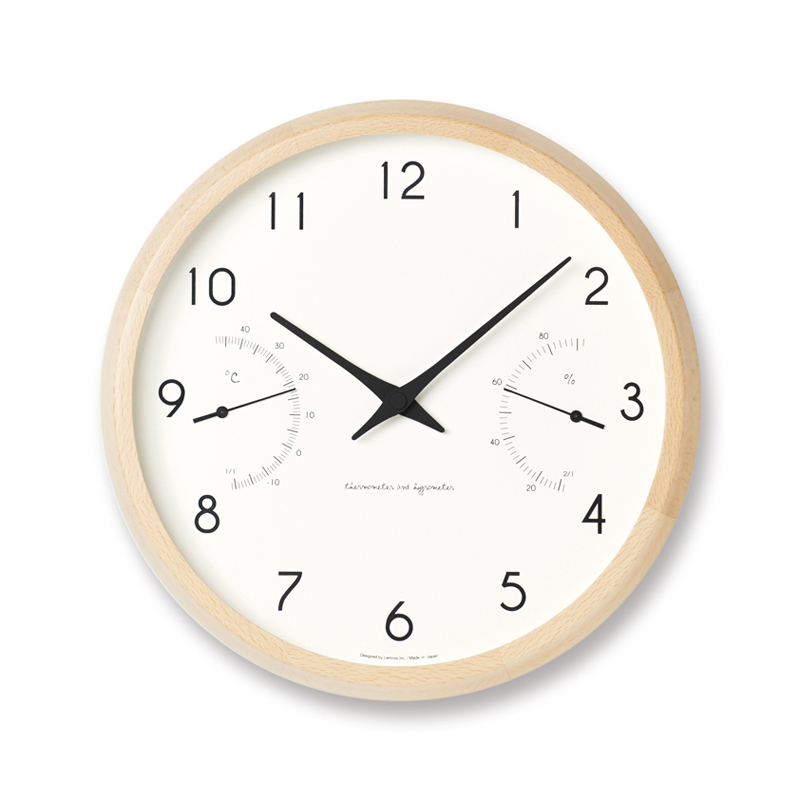 The clock frame is made of 8 connected pieces of beech wood, and the beautiful wood grain gives the clock a natural feel. 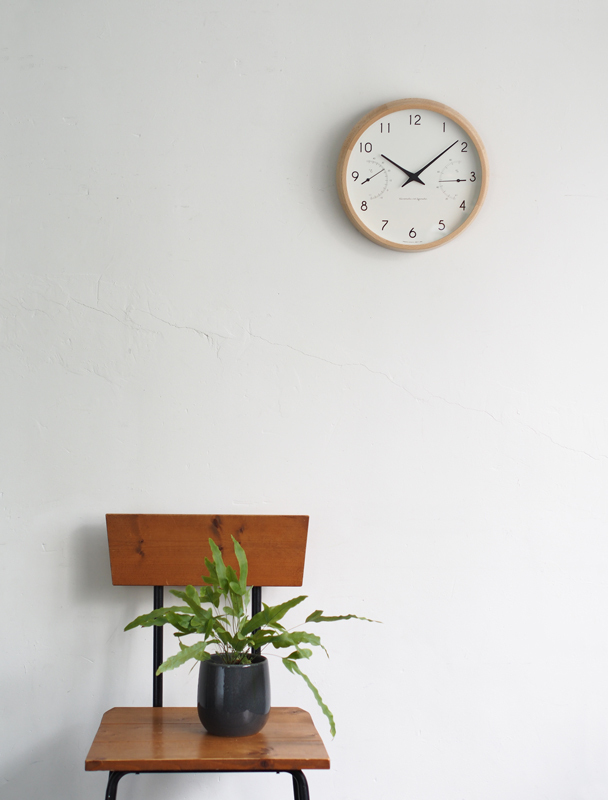 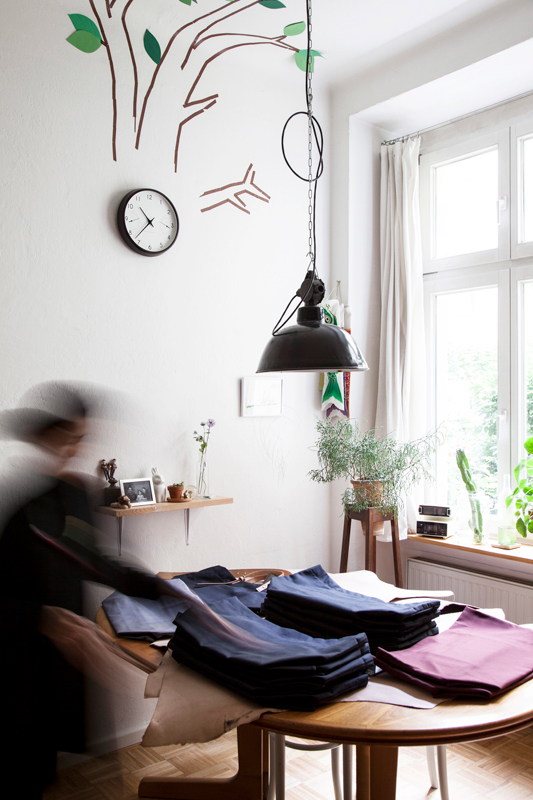 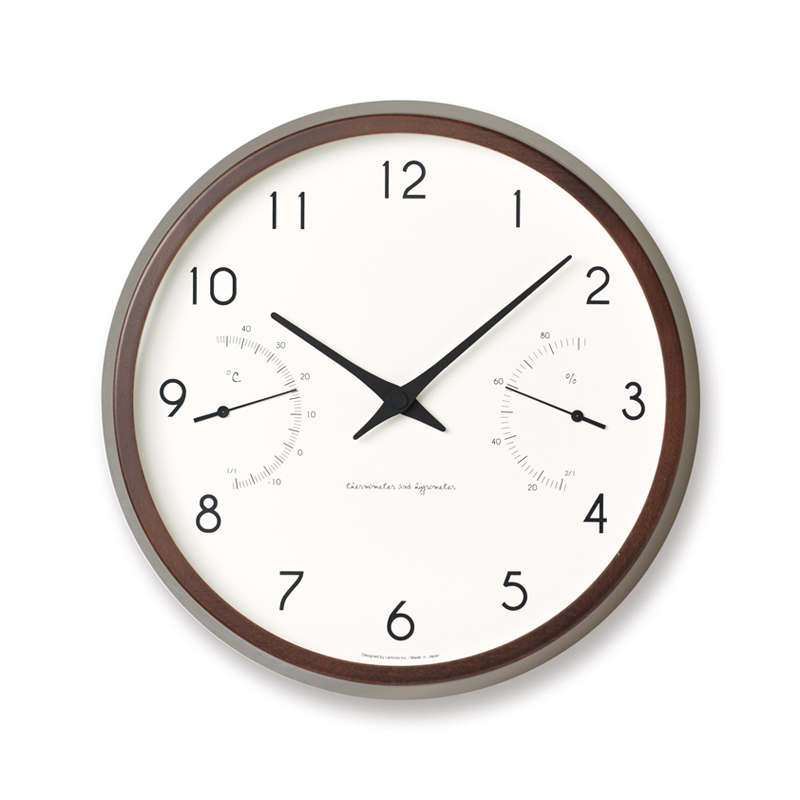 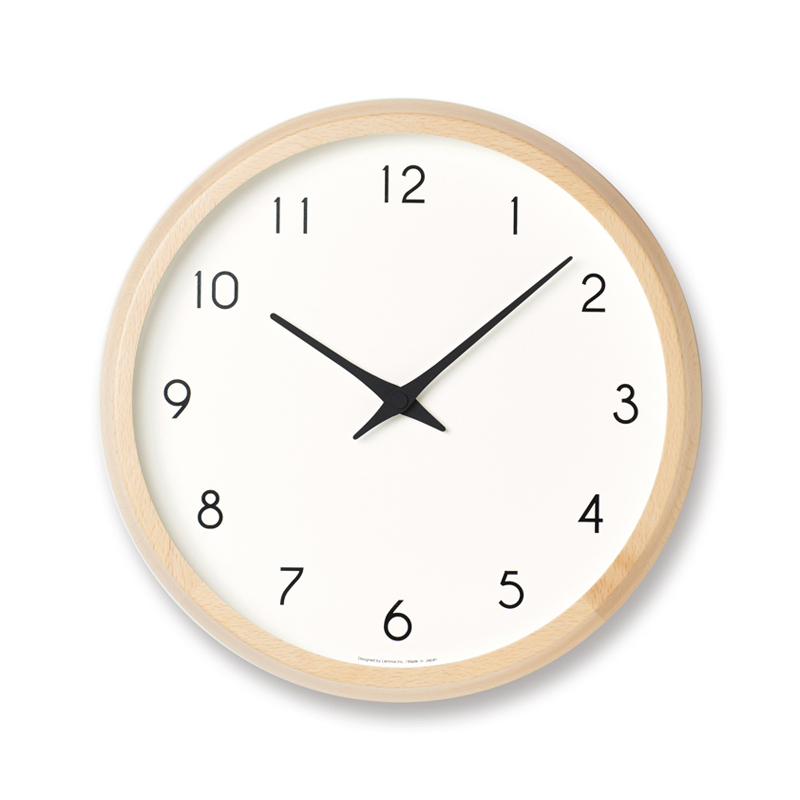 This clock is available in two colors: natural and brown.